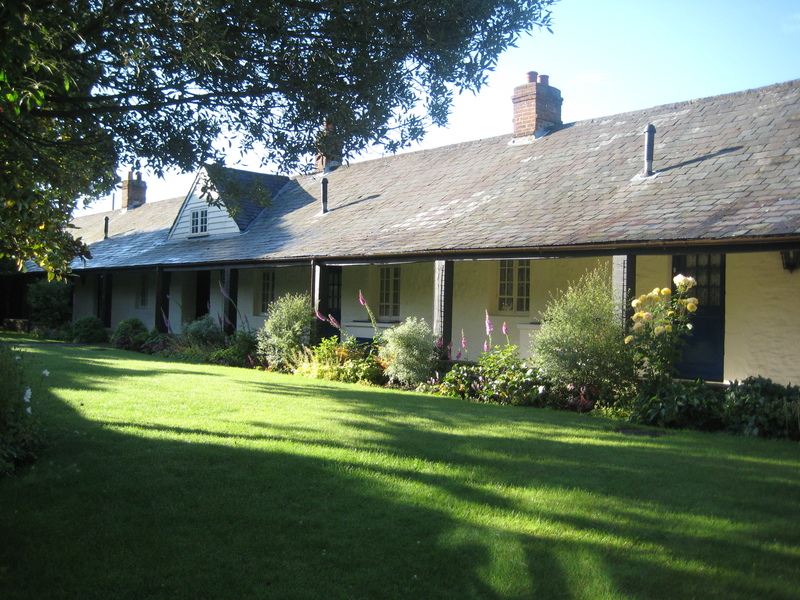 Blessed John Henry Newman lived at The College at Littlemore from 1842 – 1846, making it a place of quiet prayer and study for himself and some friends. It was at the College on 9th October, 1845 that Newman, the famous Anglican preacher, Fellow of Oriel College, and leading figure of the Oxford Movement was received into full communion with the Roman Catholic Church by Blessed Dominic Barberi, an Italian missionary priest.In 1987 the Fathers of the Birmingham Oratory entrusted The College in Littlemore Oxford to the care of The Work. As with the other Newman Centres in Rome, Bregenz (Austria), and Budapest (Hungary), this centre in Littlemore aims at making the life and work of Blessed John Henry Newman known. A registered Charity, The Society of The Work, was established and an International Centre of Newman Friends set up in 1988.The Spiritual Family The Work (FSO) began in 1938 in Belgium. The foundress, Mother Julia Verhaeghe (1910 – 1997), served the Church with her special gifts of generosity and discernment, inspiring and helping many to share in the Charism that she had received from God. The Work consists of a Priests’ Community and a Sisters’ Community and has houses in many European countries, in the United States and in the Holy Land. The members are called to be at the service of Christ and His Church in many different ways. Their apostolic work, deeply rooted in the Eucharist, in prayer, and in contemplative life, covers a variety of areas and includes religious, catechetical, educational, cultural, medical, and social work. The Work strives for a genuine ecumenism, as did Newman himself. It offers a spiritual home to those who are sincerely searching for divine truth. In The Work as a family of God they may find the atmosphere of God’s love and truth. The leasehold of The College implying the day-to-day care, the administration and maintenance of the buildings and gardens is a considerable task for The Society of The Work, that can only be fulfilled with the help of benefactors. For further information on how you can support The College click here. 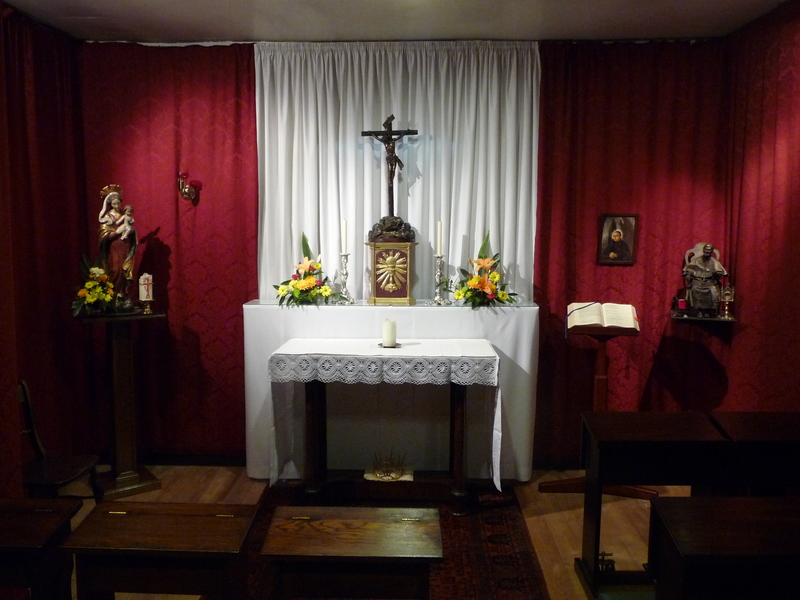 Newman’s oratory has again become a place of prayer and worship, with the officium, daily hours of Adoration of the Blessed Sacrament, and regular masses. A substantial and specialized collection of Newman-related literature has been built up on the site of Newman’s own library, together with an exhibition of Newman memorabilia (prints, etchings, photographs, sculptures and original letters). 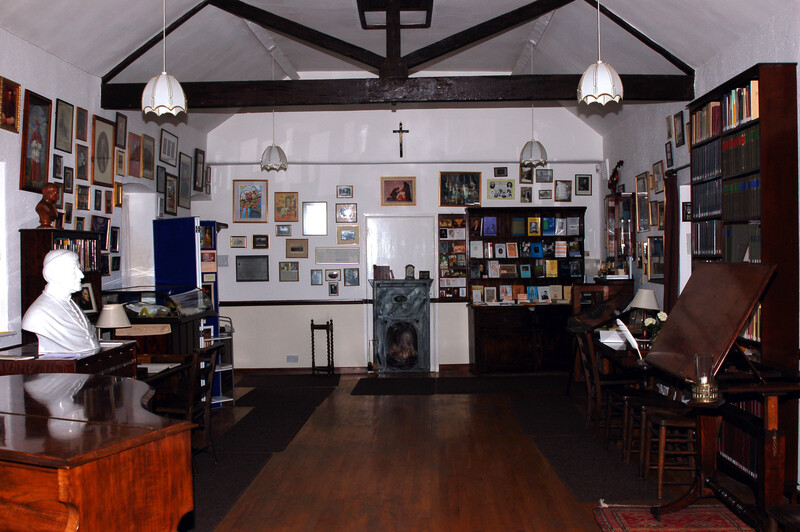 Visitors are welcome to visit Newman’s room and chapel and the museum and library for studies and research. Friends of The College – Would you like to become a Friend of The College?